On our bi-annual home maintenance assessment is an 18-point checklist that will help maintain the general servicing of all your homes systems so that they are operating and functioning according to expectations. Quality: We are fortunate enough to employ quality people with 30 plus years of residential construction and handyman experience. We use our licensed and bonded contractors, electricians, plumbers accordingly as we address your needs as required. Accessibility: Need help creating safe access to all areas of your home? 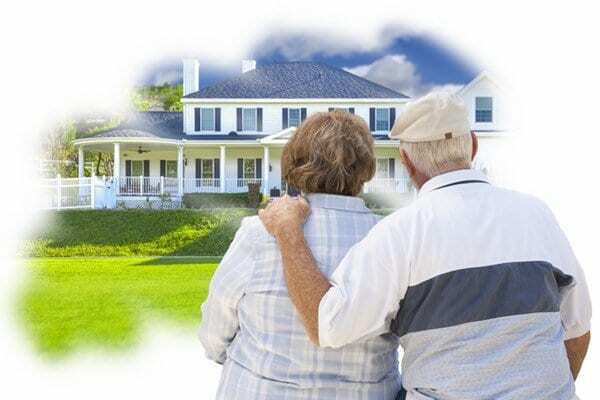 Independence: An extra pair of hands to help maintain the health and value of your home and provide you with the ability to continue living safely and independently in your home. Freedom: After the completion of the home maintenance checklist, you’ll determine which items on the list you would like to be repaired. 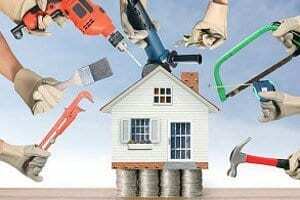 This gives you the ability to maintain your home in a way fits your needs and budget. We’ll help you create a safe, comfortable, convenient, and accessible living environment. AIPMobility Plus invites you to explore in detail the many ways we can help you maintain your independence as you age. 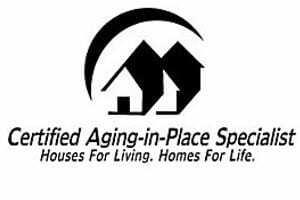 We also invite you to contact us for a FREE in-home assessment by one of our Certified Aging in Place (CAPS) specialists. No Obligation. Contact Us today! We are located in Chatham, NJ in Morris County.